I waited for years to watch a glimpse of another masterpiece by the director of “Titanic”, “Terminator” and “Aliens”, James Cameron after more than ten years returns with “AVATAR”, a film that will change the history of cinema, the way we see movies and the technology of movie making. James has spent years preparing the technology to make his imagination a reality, using a virtual camera specially designed to capture CGI and live action at the same moment, which is not the old school way in capturing live action with a green background screen and adding the CGI effects later during the post-production process, which definitely will add to the now well known 3D a new dimension. Yesterday I had the chance to watch a HD trailer for the upcoming movie and what an experience. 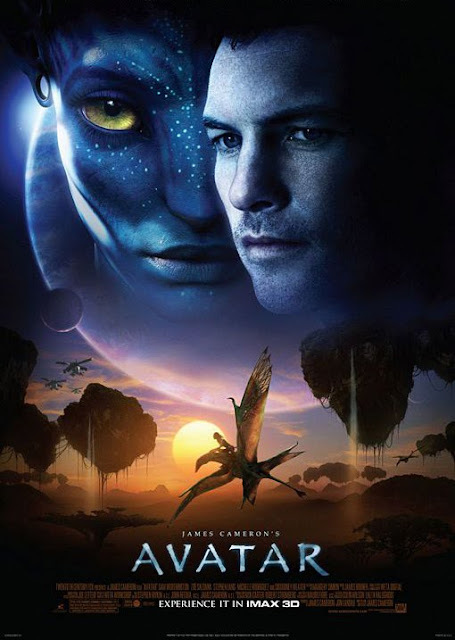 Some people around the world had the opportunity to get free tickets on AVATAR Day which was the 21 of August 2009, and watch 16 minutes of the movie in 3D, which by the way was a unique method for a movie advertisement, and all agree the trailer does not give justice to the fantastic experience they had. It is something hard to explain, something you have to experience by yourself, this is not the typical 3D movie you expect to see, this time you will wear polarized glasses that will not only create the 3D effect, but will make the entire screen have depth, as if you are sitting in front of a theatre, or looking through a window, watching the entire magnificent world of Pandora, creating a mesmerizing atmosphere, with foreground and background, with all its textures and details, with vivid colors from a totally new perspective. Cameron has mentioned in interviews that this movie is not an effects bombardment, it has a story, characters and a deep universal message at the end. The movie is about Jake, a former Marine who has to move with a wheelchair following a war on Earth. 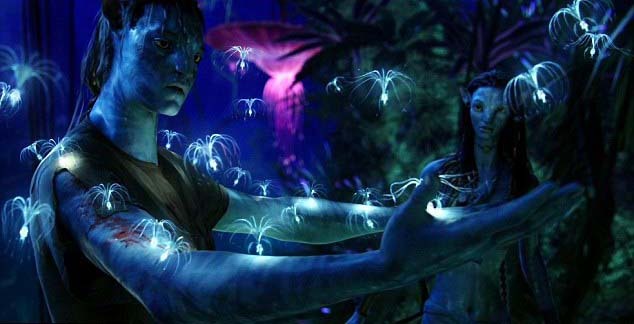 He then was selected to take part in AVATAR, his mind transported to a Na’vi body to be sent to Pandora, a planet inhabited by beautiful creatures, which humans decided to make it savagely their own. 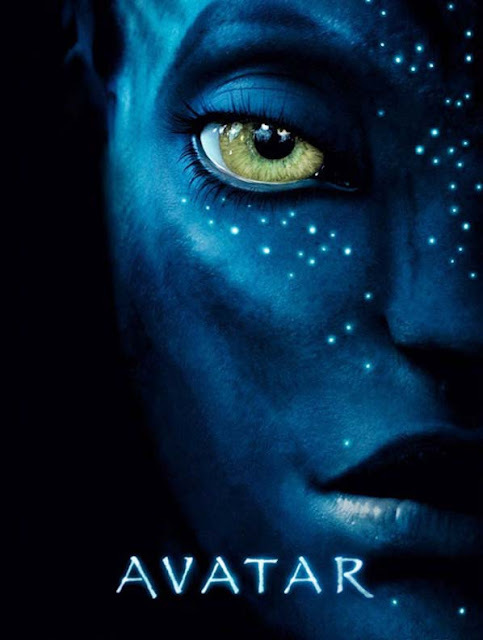 Jake falls in love with a Na’vi and has to decide where his allegiances lie in a battle which will decide the fate of those two planets. The good news is that the movie will be shown worldwide on the 18th of December this year, the bad news is that Egypt till now did not prepare itself for a film like that, having only 4 months – if they have the plan - to build a qualified cinema capable of screening this special 3D movie. Do you remember the time of silent black and white movies, the movies with sound, the movies with colors, and the movies of today that are filled with special effects, the 2D animation and the 3D invasion, well AVATAR will be a revolution, a new step in cinema, and a reason for Cameron to climb the peak of the Himalaya mountain and shout for a second time “I am the King of the World”.